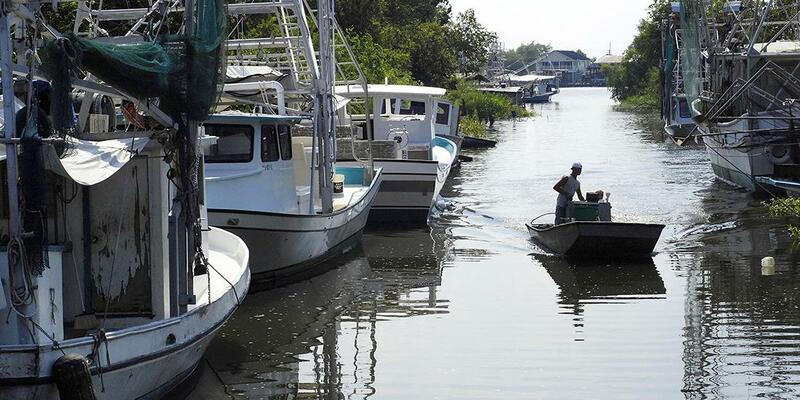 What would you recommend to anglers fishing in Lafitte, Louisiana? Use a guide/charter service. The guide I used (Capt Joel with Bayou Country Charters) has a very nice boat that can get around the local waters with ease, and he knows the best locations to find and catch fish. Start the charter early in the day (we started at 6 AM) to avoid as much of the afternoon heat as possible. You will see a lot of wildlife. The natural gas mini rigs out on the water take a little getting used to. The houses on stilts were a trip. Treat yourself to lunch at Restaurant des Familles...the BBQ shrimp was out of this world. There's a dollar store across from the Piggly Wiggly if you need any last minute supplies. Please call Captain Shaw!! He will treat you RIGHT! We are avid fishermen and were very pleased! Courtesy and professionalism go along ways! They too great care of us and we will do it over again in the future. We caught our limit in redfish and was an all around great experience. Definitely book your trip with Captain Jason Shilling ! You won’t be disappointed in any way. A very knowledgeable guide and a great guy all around. Dress warmly in December. Wear face sunblock cream even if completely overcast and foggy as you will get windburn even if you don’t get sunburned. Bring rain coats. Luckily our captain had extra and literally hold on to your hats because they will fly off when the boat is moving. Be cautious. Weather can get brutally cold. Book a guide that has a cabin on the boat if possible.